After growing up in Bozeman, Montana, Travis attended college at Tufts University in Massachusetts. Soon after, he came to his senses and returned to the West with no intention of leaving again. He is committed to the protection and restoration of western public lands and wildlife and has served as a leader in the conservation community since earning a J.D. from the University of Colorado in 2013. Travis joined the Trust in 2016. 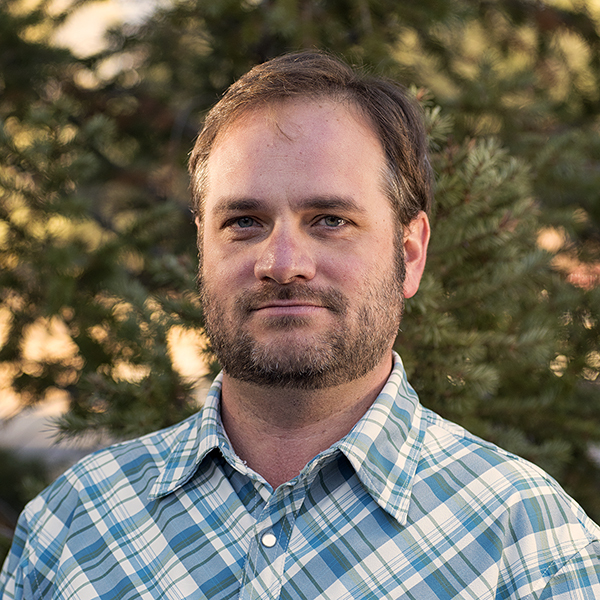 He strives to be an agent of lasting change that benefits the land, water, and humans of the Colorado Plateau. Our initial response to nature is often awe and wonderment: trees that have survived for millennia; a profusion of flowers in the seeming sterility of the desert; predator and prey living in equilibrium. These marvels are intriguing, but their appeal is not merely aesthetic. Nature is also a successful model of many things that human communities seek: continuity, stability and sustenance, adaptation, sustained productivity, diversity, and evolutionary change. What exactly will Interior Secretary Zinke's monument review entail? President Trump’s Fiscal Year 2018 budget request is out, and it takes aim at water, air, wildlife, and human health.